Belongs to the Wolithiga Clan, Yorta Yorta Nations, Bernadette is a Cultural Educator at Koorie Heritage Trust. 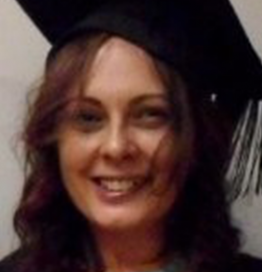 Bernadette holds a double degree in Arts/Education and a Masters (Education). In her previous work life, she was a lecturer in Indigenous Education at Monash University as well as a researcher. Koorie Heritage Trust is an Aboriginal owned and managed not-for-profit organisation to promote, support and celebrate Koorie history and culture. They provide a unique environment rich in culture, heritage and history which welcomes and encourages Aboriginal and non-Aboriginal people to come together in the spirit of learning and reconciliation. Learn more about Koorie Heritage Trust through their website and Facebook.